For so long now, Canada has become a haven and home to one of the best Poker players in the world. Professional players like Jonathan Duhamel and Daniel Negreanu have both ruled some World Series Main events or have been included in the All-Time Money List. But the list does not end with these guys, especially when the poker rooms in Canada are just about getting warmed up. Today we take a look at the top Canadian Poker players you should watch out for, perhaps even learn a valuable lesson or two from. Known for being vocal on what he is, he does not consider himself a poker player, but rather a poker enthusiast. More than an enthusiast, many people can also vouch for Greenwood to also be an entrepreneur. He is all too familiar with greenbacks that are made from playing the game and earning a staggering amount of $3.2 million in career winnings from tournaments. Known as a skilled and fearless player at any poker table, Greenwood won a total of $632,000 in a recent High Roller Tournament and it is something that everyone had anticipated. Sam Greenwood is a lover of the cinema since he was a child. While many people have already moved on to popular online streaming services, Greenwood deemed himself as a traditional one by sticking to boxsets and DVDs. Only time will tell what other surprises Greenwood has up his sleeves. Be sure to tune in. Mike “Timex” McDonald may be considered as the ultimate stare-down champion in Poker. Timex, as what he was branded by his army of online fans and regulars, is one of the world’s famous poker players. McDonald is also flexible as he dominates both the online and live poker tables. He became popular with his stare-down that does not only intimidate the men in the table but also disarms the ladies. During his stint on live circuit, Timex has already won and earned more than $13 million which then made him as Canada’s 3rd most successful poker players next to Duhamel and Negreanu. The biggest cash amount he was able to take home so far was a staggering $1.7 million 2014 Aussie Millions Challenge. Apart from this, Timex has already topped numerous sessions online and is a player of high-caliber everyone fears for his skills and stare-downs. Do not be fooled by his sweet smile. Samuel Chartier may look like a boy-next-door but he is definitely one to beat in the poker table. Known for his consistent outplays, Chartier has won more than 70 live sessions, 11 of which are this year alone. Despite the upset in 2009’s WSOP Circuit, he has greatly improved since and is ready to crush anyone who sits against him. While poker may be the first game in his heart, Chartier loves other sports like ice hockey. Once, he has also co-founded and sold a brand of vodka that is flavored like maple syrup. Known as the “ultimate traveling grinder,” Alan Engel has earned his sudden popularity after dominating the Aussie Millions main event. He is currently the Player of the Year in Canada’s Global Poker Index for the way he has been consistently grinding compared to other players. He is also the top 15 poker player in the world! Apart from that, Engel was able to finish at the top of the pile at the main event of Crown Millions $10k boasting of 700 entrants under his name. A fun fact about Alan Engel is that he has had address in many countries around the world, being able to adapt to different cultures and delicacies. While he was born in Toronto, Canada, he only stayed for a year before finally travelling the world. He has lived in countries we only see on the map like Israel and South Africa, and to more popular places like England, Australia, and the United States. Last but not the least, we go to Quebec-born and -bred professional poker player Guy Lailberte. Many might say that Guy started in the poker tables a little late, but there is a reason behind. Most of his time was devoted forming Cirque du Soleil. In 2007, he made around $700,000 in a poker match in Las Vegas. What sets Guy apart from other players is that some portion of his winnings is dedicated to charities. Not only is Guy a force to be reckoned with in the poker tables but he is also a respected gentleman that shares his fortune to charities, to people in need. He organized a poker tournament was able to gather around $5 million as donations from its players. What is the best way to play poker? 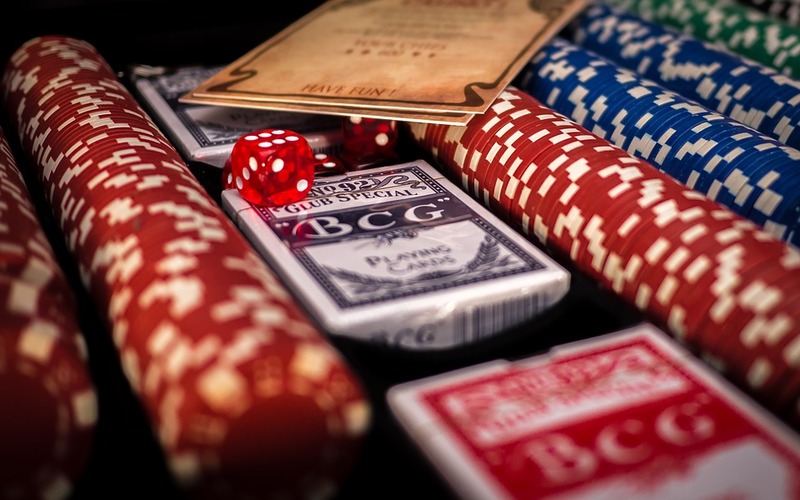 If you have been inspired by the stories we have compiled on these poker greats, we are sure you are now itching to get yourself on a poker table and start playing your luck. But poker is not about luck. The art of playing poker demands knowledge, discipline, and effort. Playing poker online is totally easy. You can do a Google search of the best online casinos in Canada and in no time you will find yourself enjoying the game. But we recommend that you do your own research especially if you consider yourself as a beginner. It is best that you are familiar with how the game works including its rules, guidelines, and limitations. Not knowing these things may put you at a disadvantage in the future. Poker is a fun game to play with friends since the environment is both friendly and competitive. You can take it easy on your first tries and do not forget to learn from your mistakes. Having a friend who knows the game is also a way to go so you can have someone to point out your opportunities. 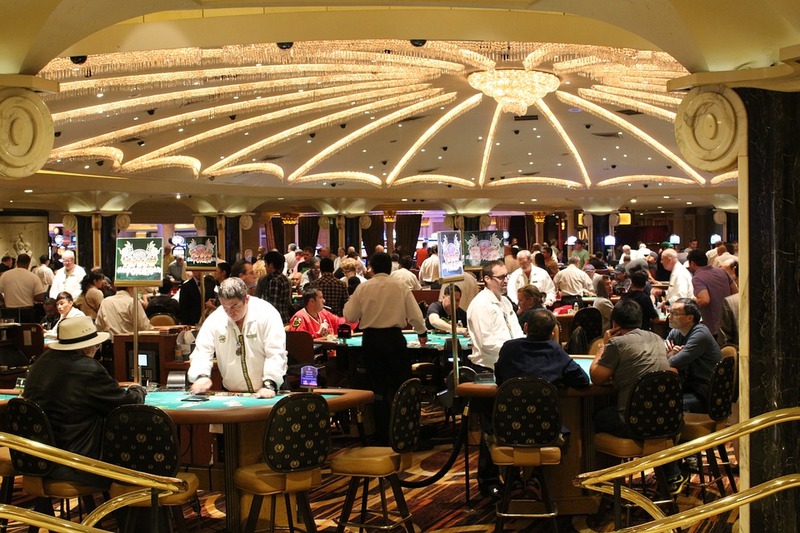 If you have suggestions, comments or valuable tips for those who want to get started playing poker, do not hesitate to leave them down below. We would love to hear from you.